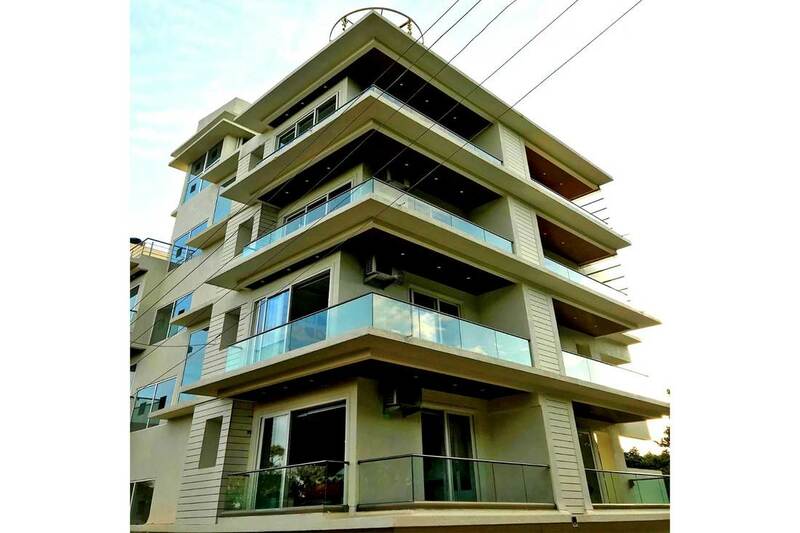 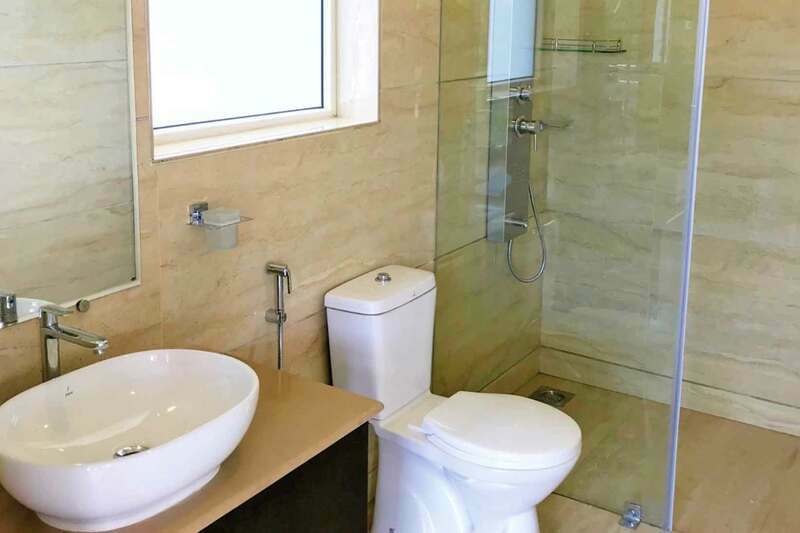 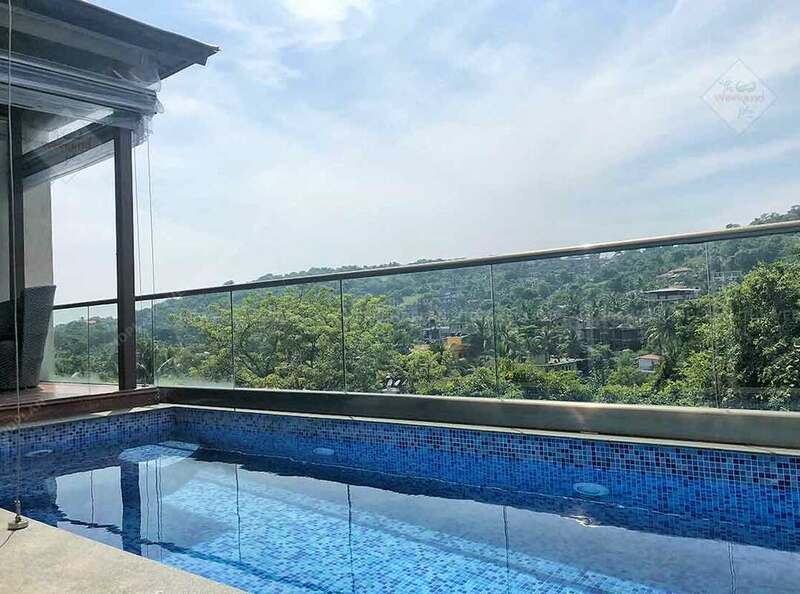 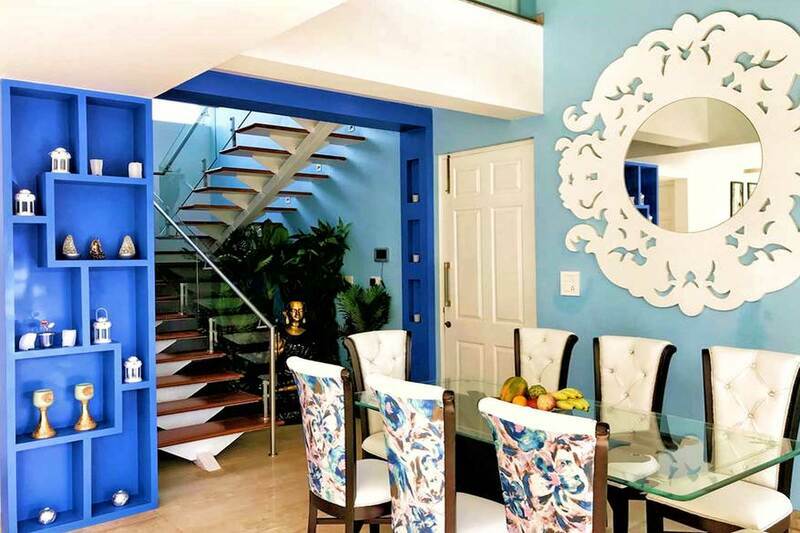 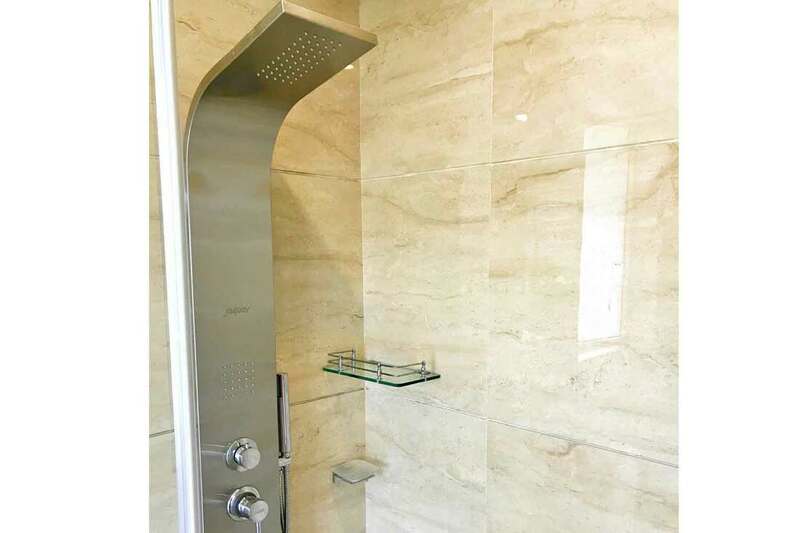 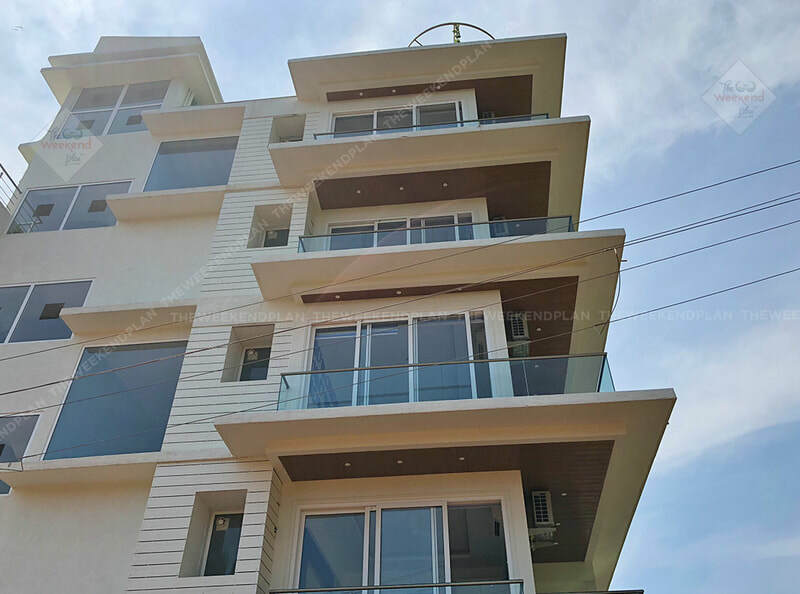 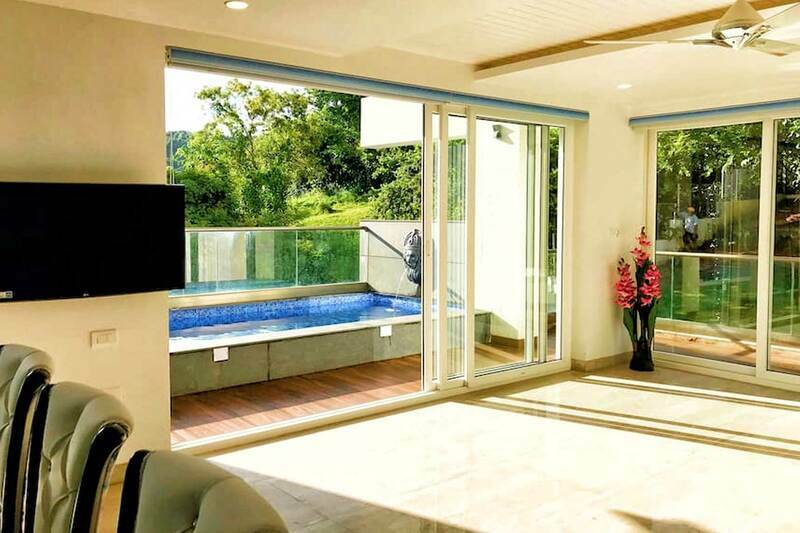 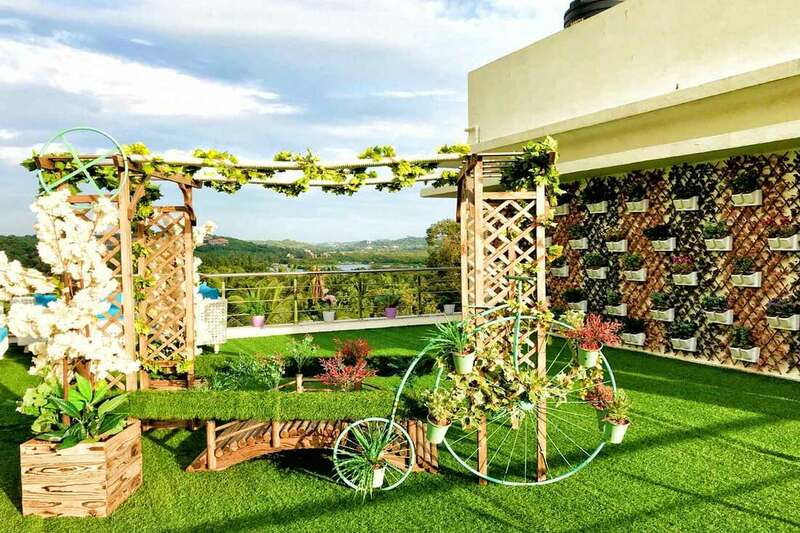 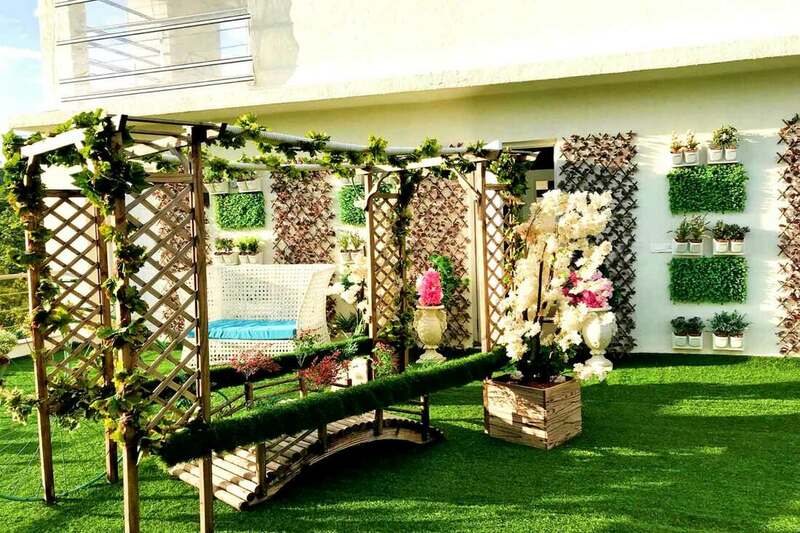 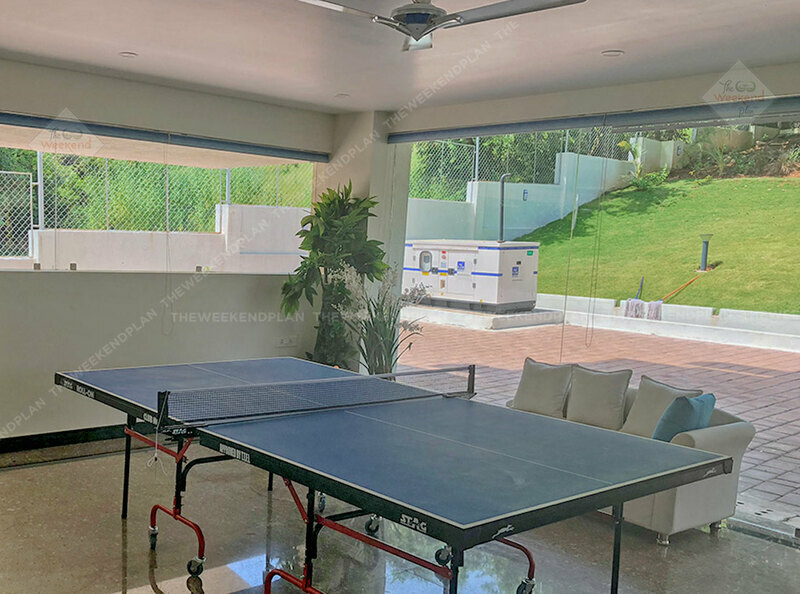 This is a brand new multi level (with Elevator ofcourse) beautifully designed villa with touches of care and warmth, crossed with contemporary finish. 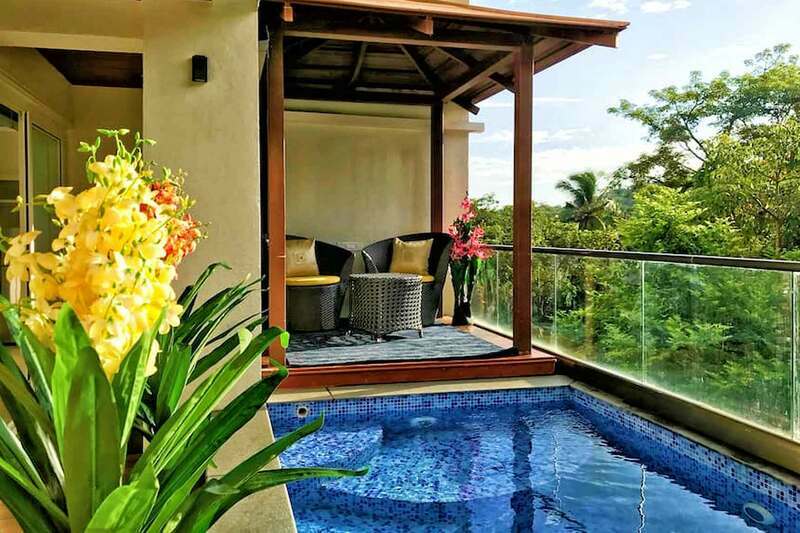 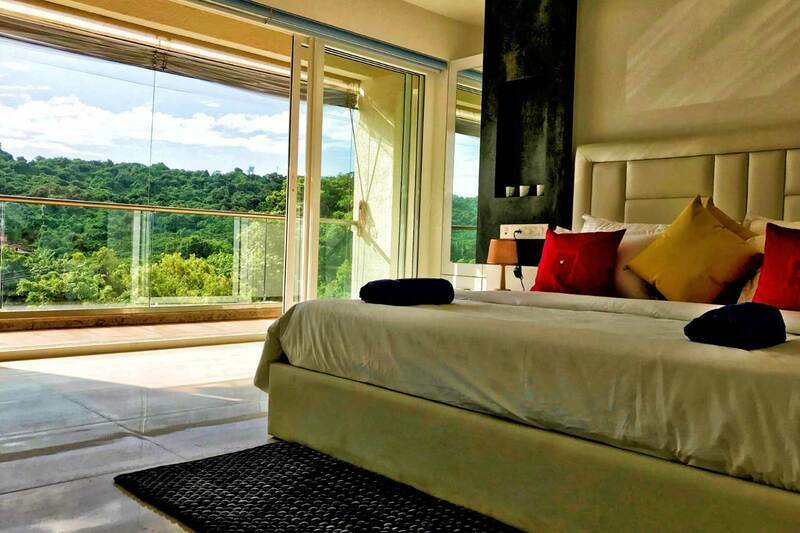 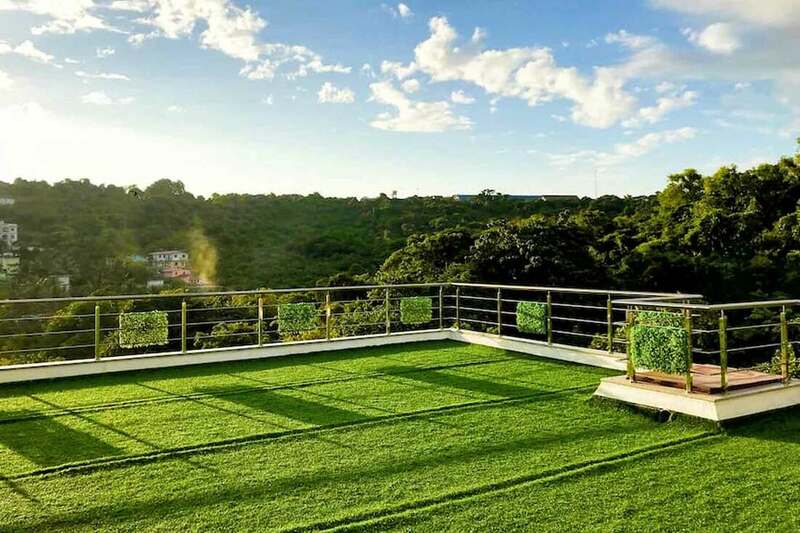 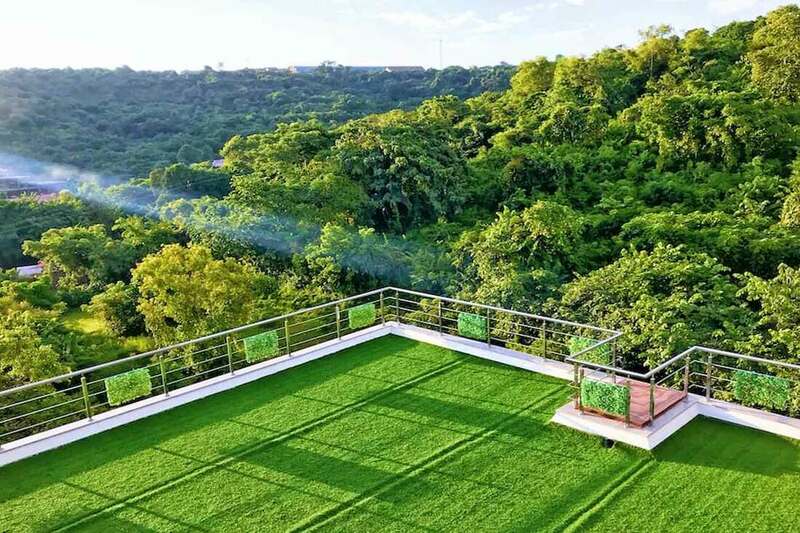 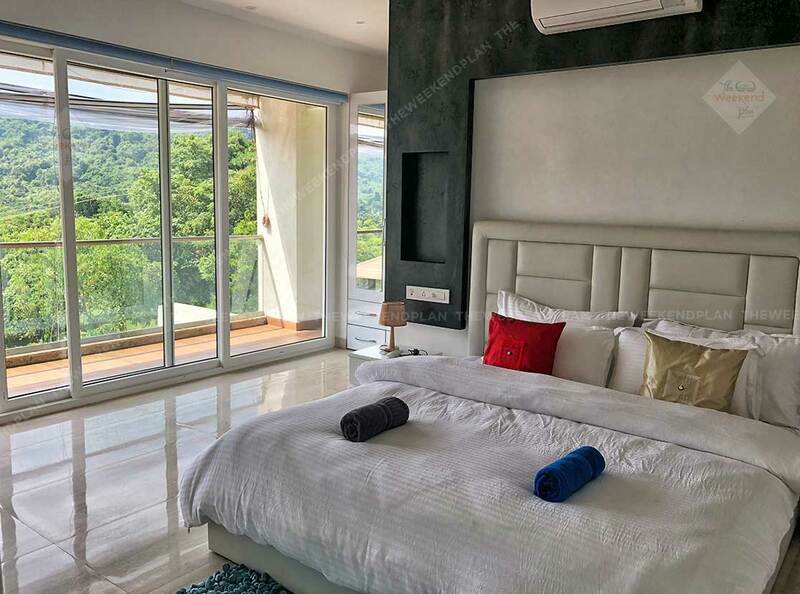 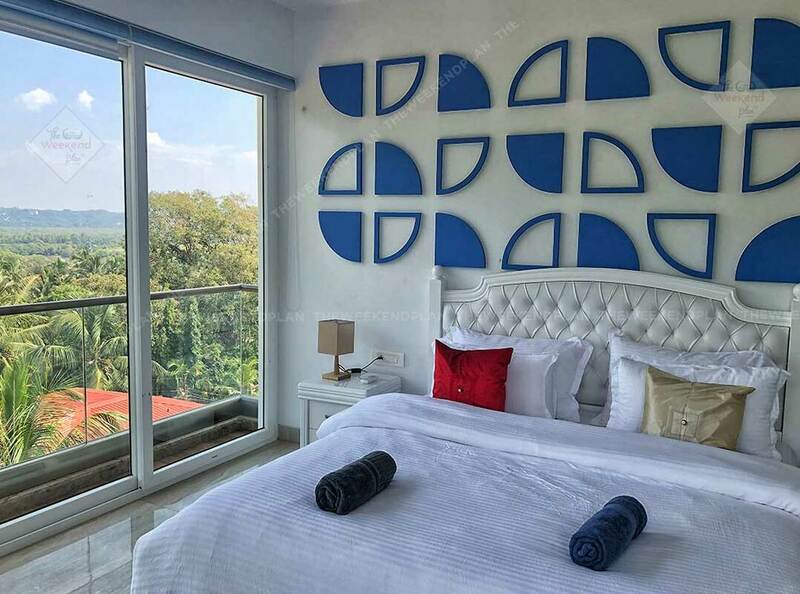 With 6 tastefully furnished bedrooms and 2 plunge pools overlooking well landscaped lawn and 2 beautifully setup terraces overlooking amazing vistas, this residence is a perfect holiday setting for every season. 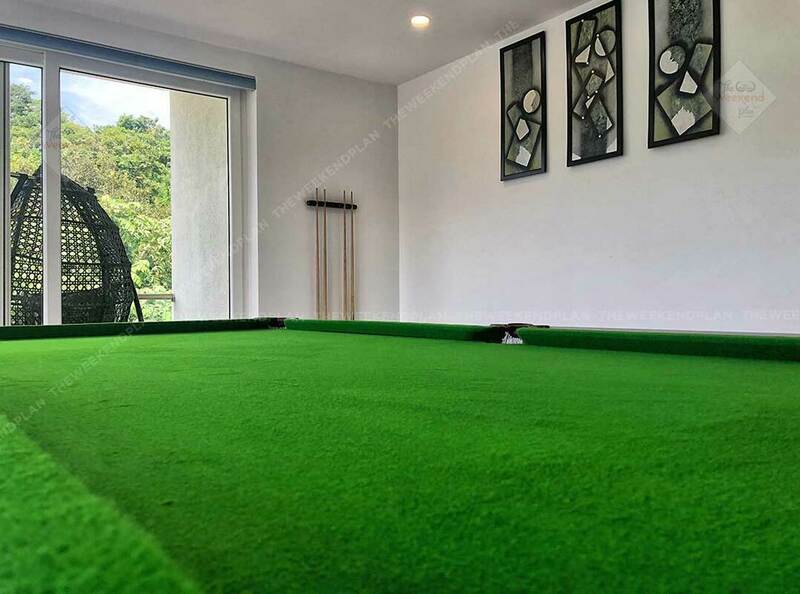 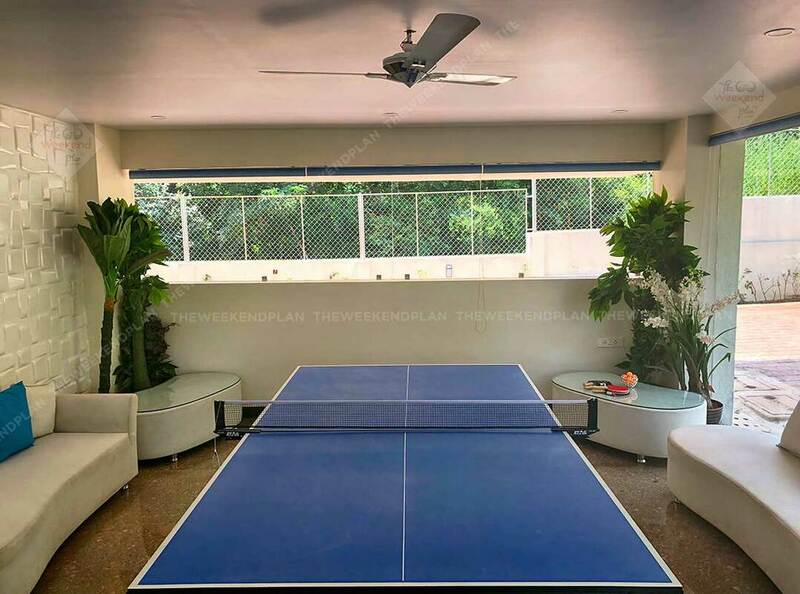 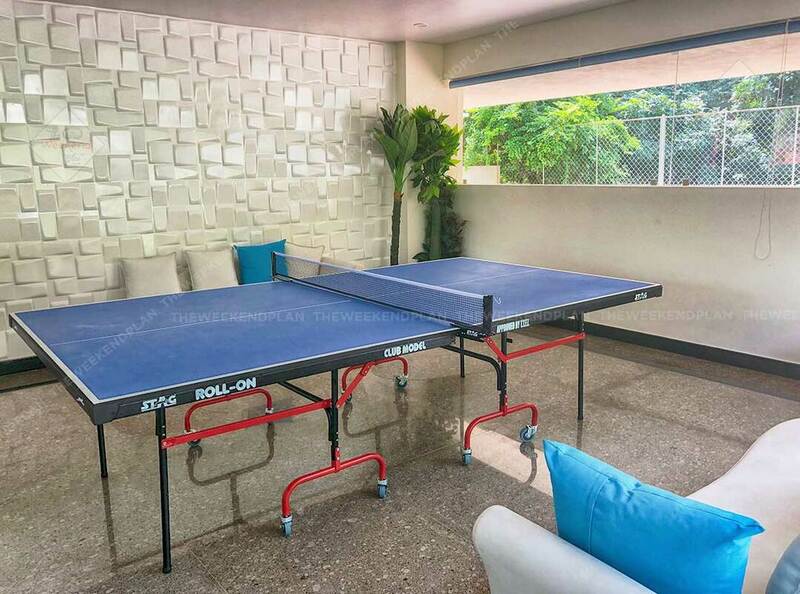 There are 3 living areas (1 with table tennis setup, another with pool table and third for family time) and spacious dining arrangements. 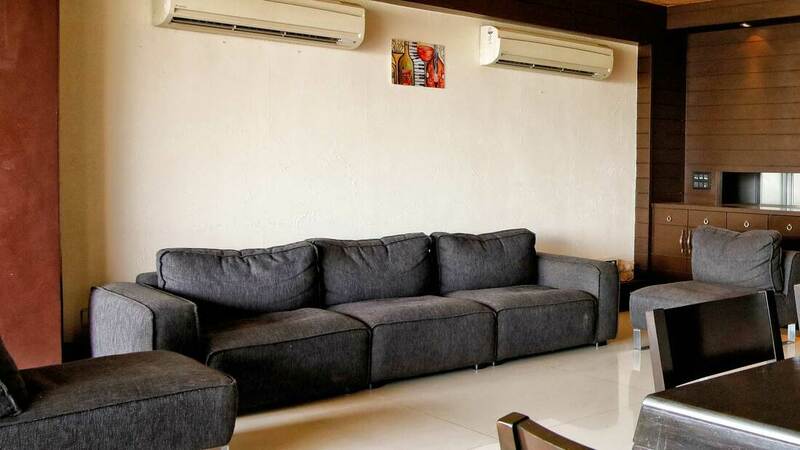 As expected erything is aircon and we have a generator backup (just in case). 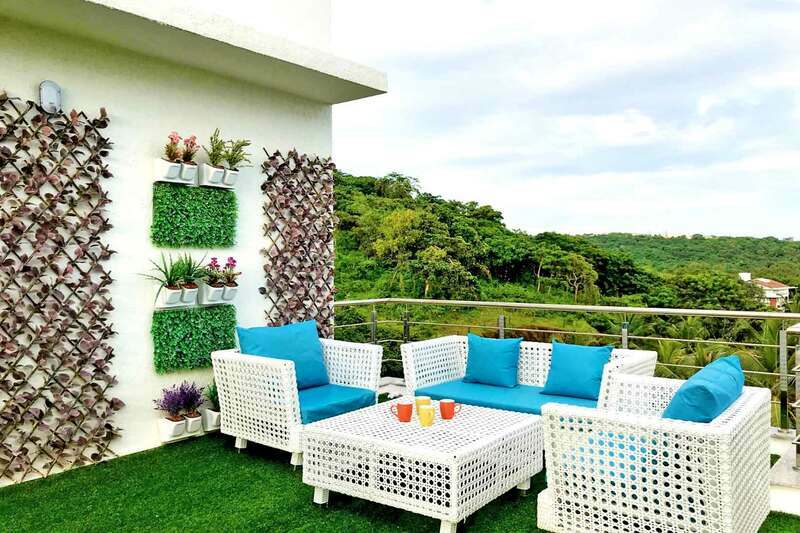 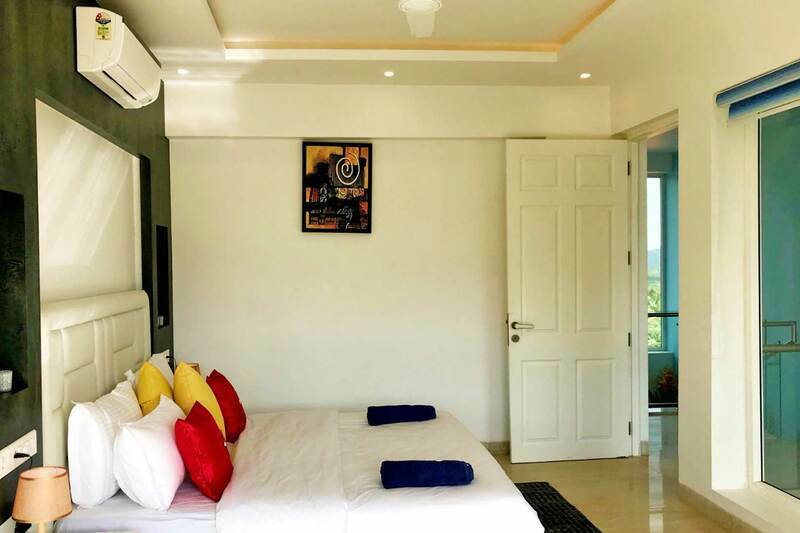 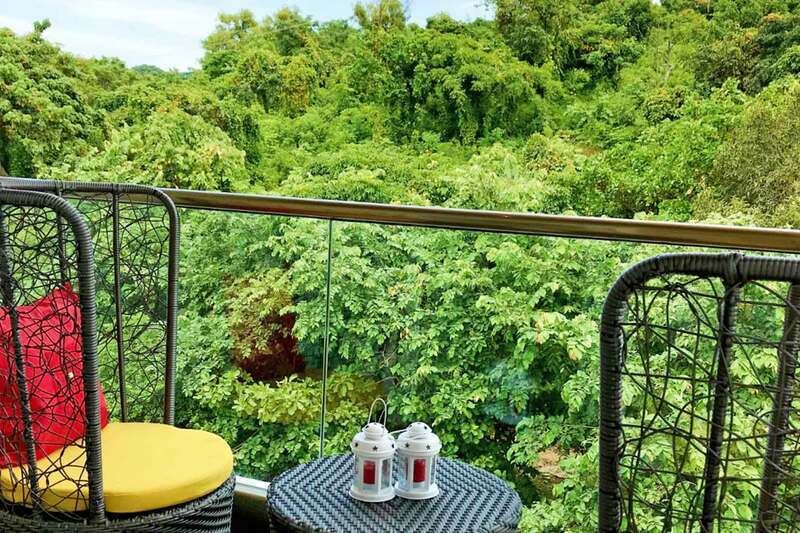 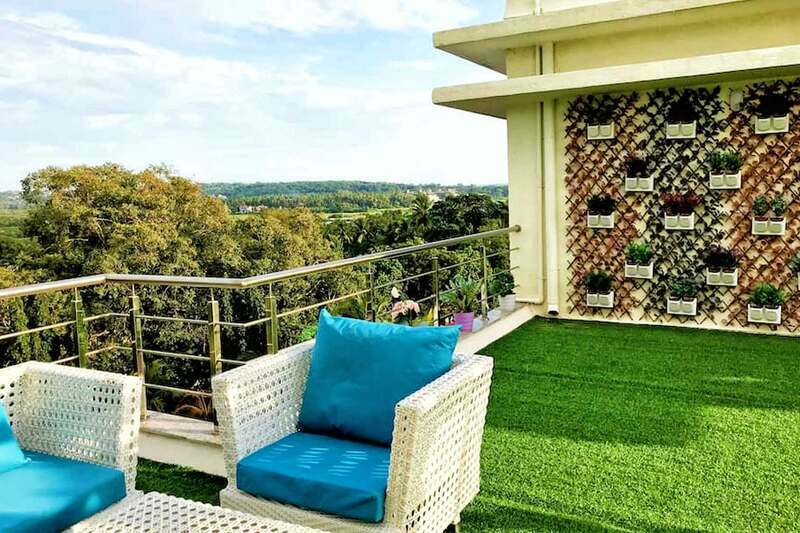 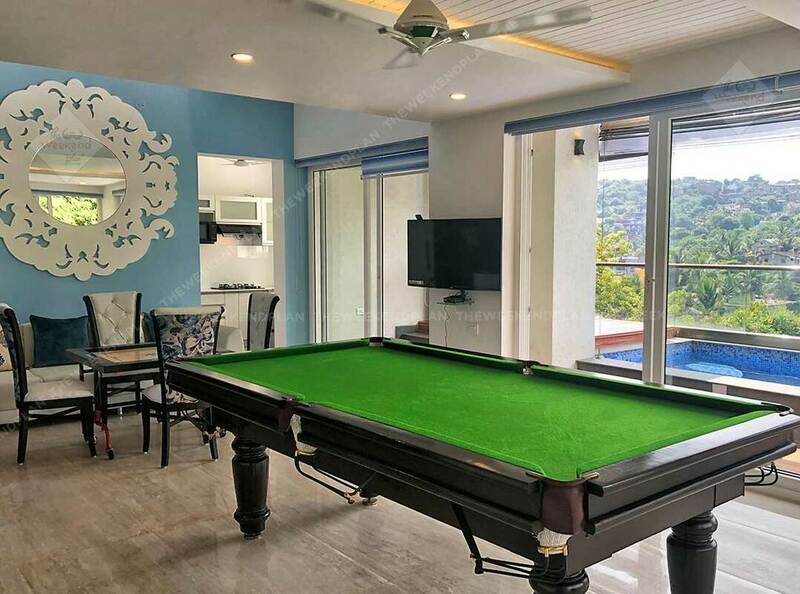 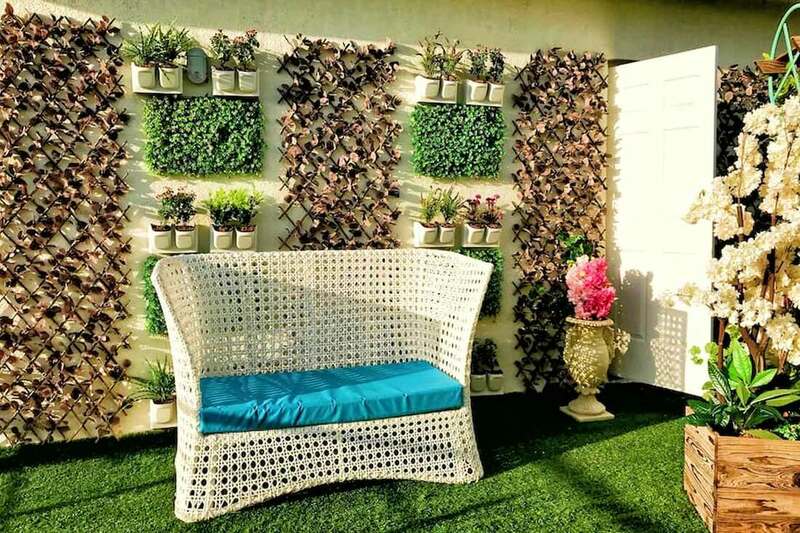 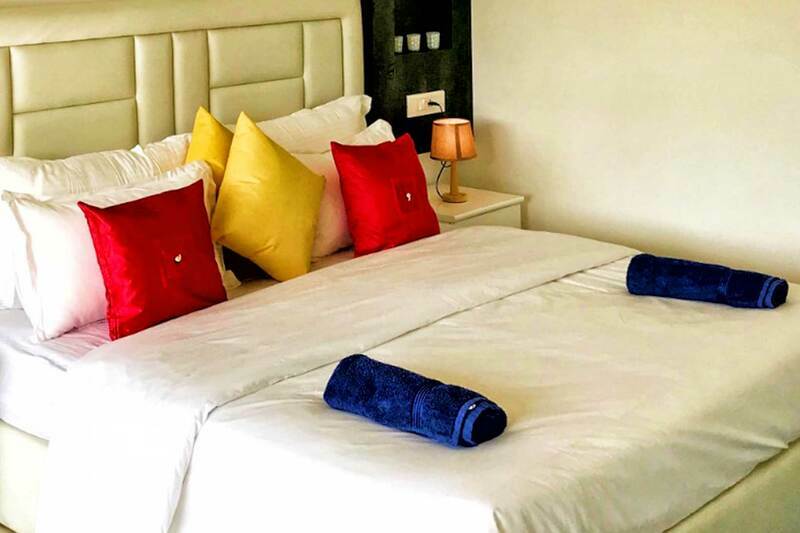 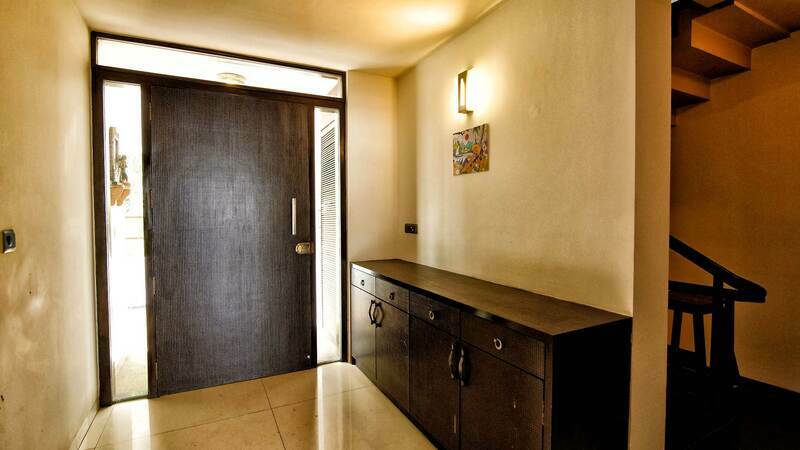 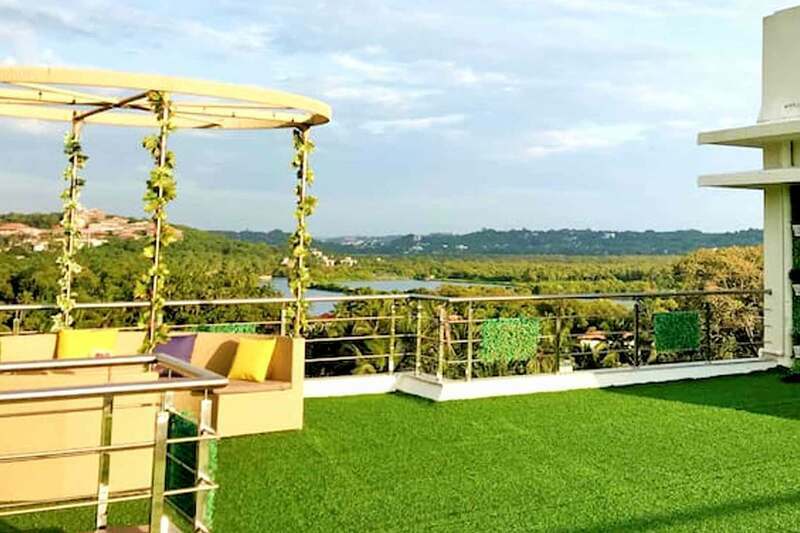 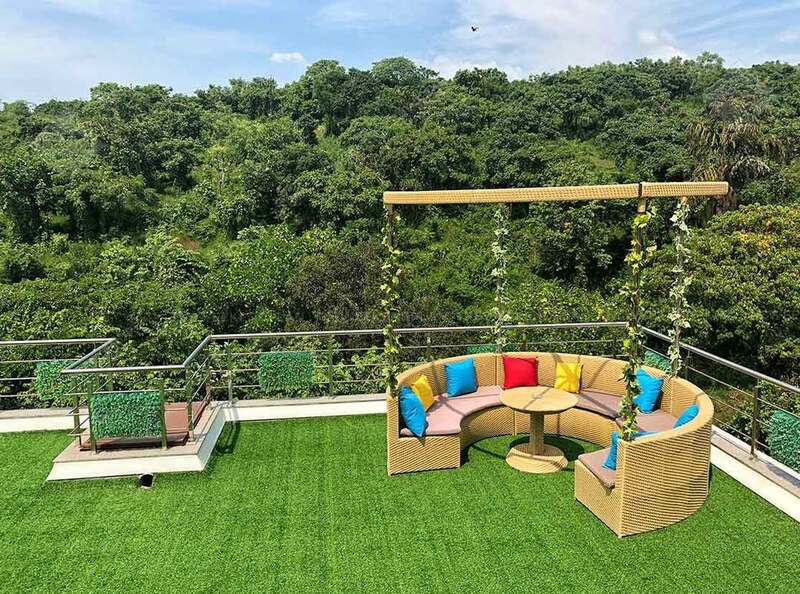 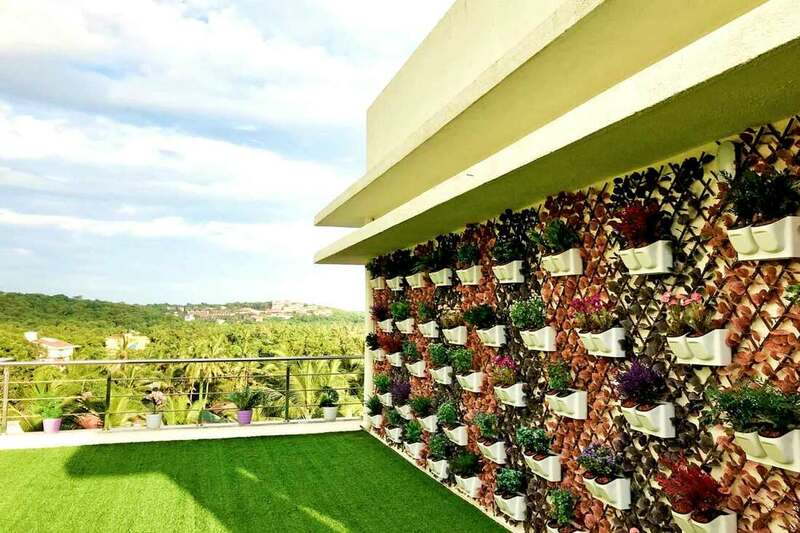 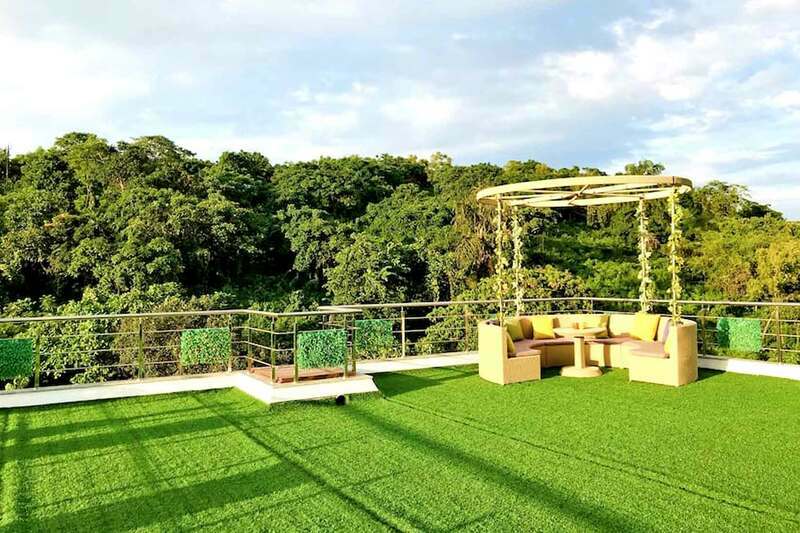 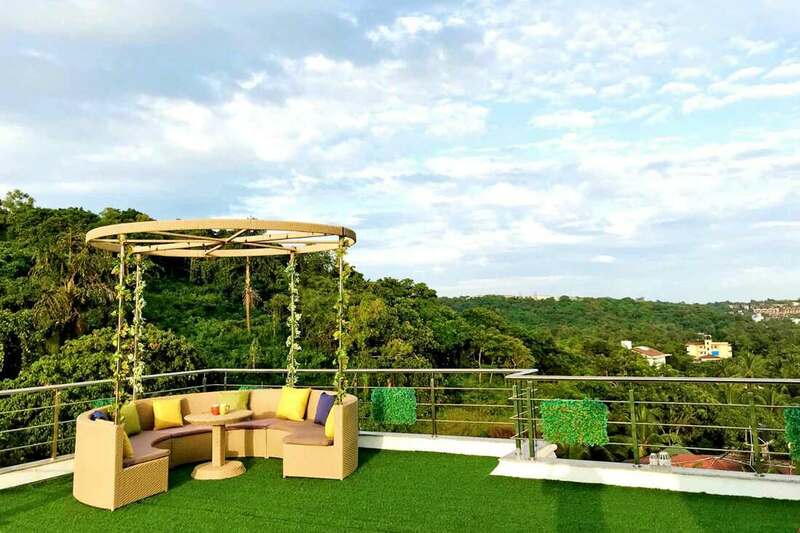 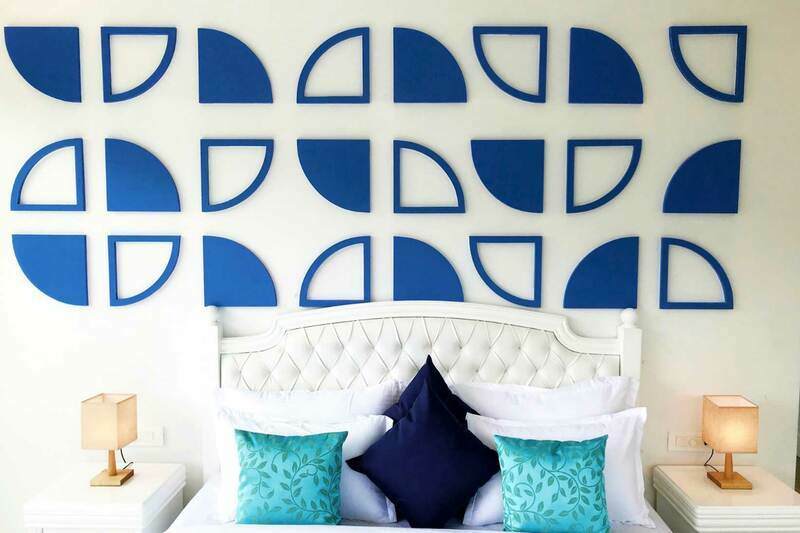 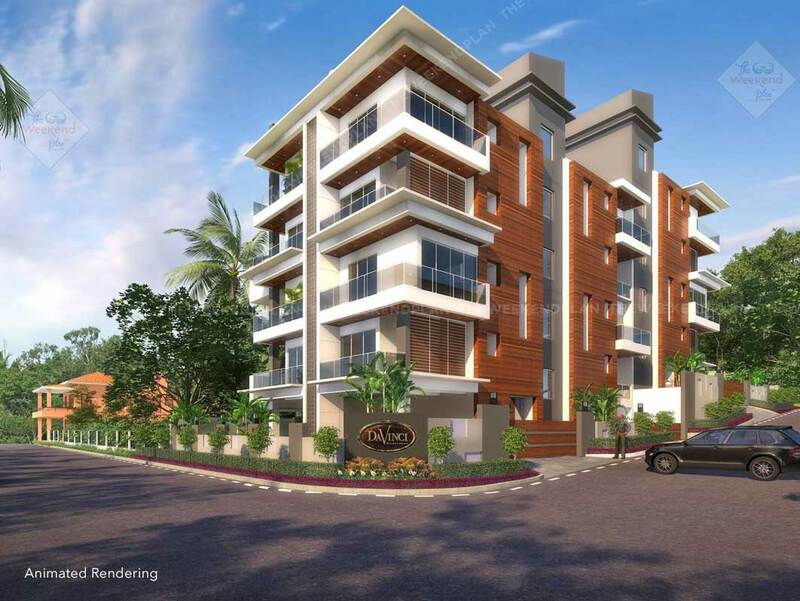 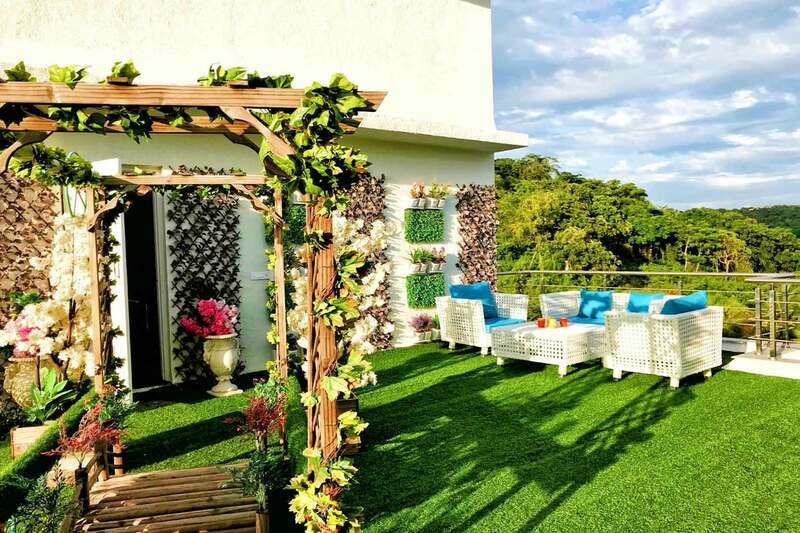 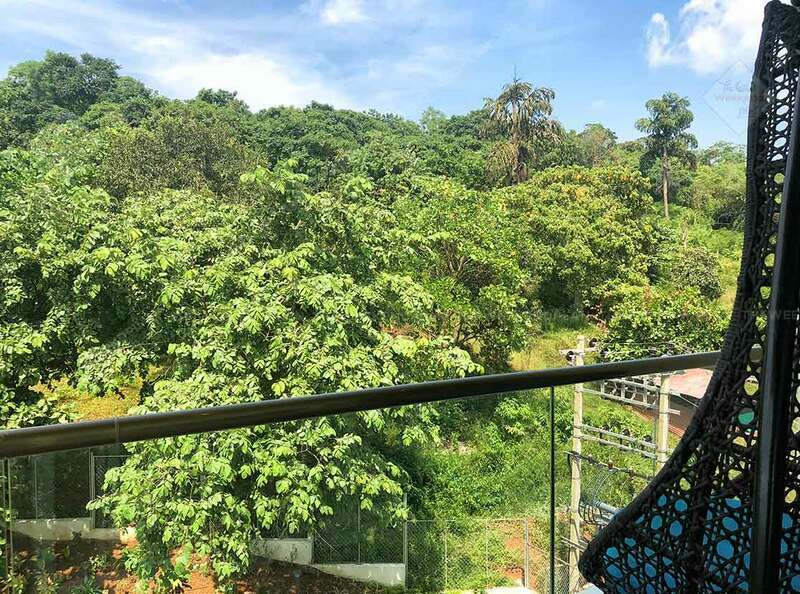 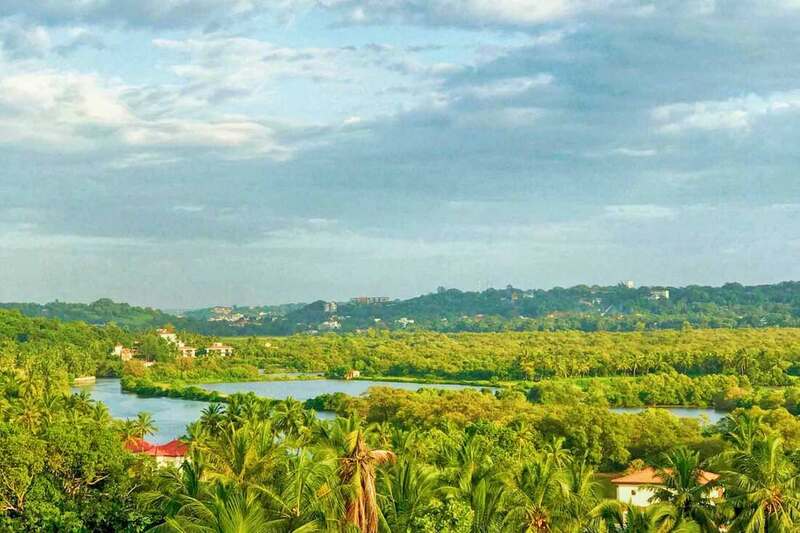 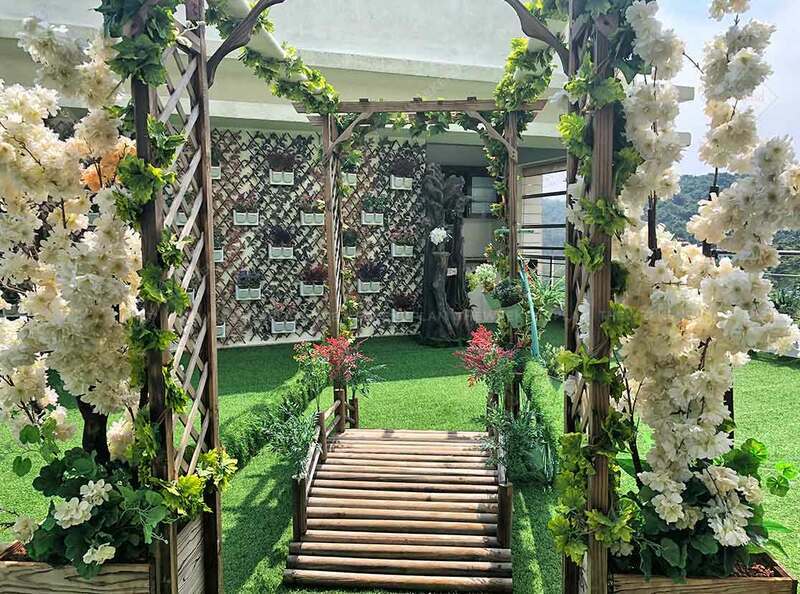 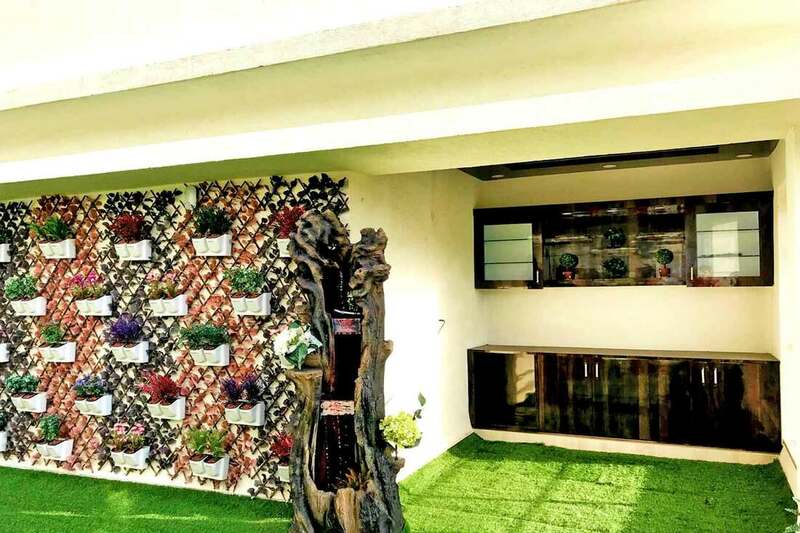 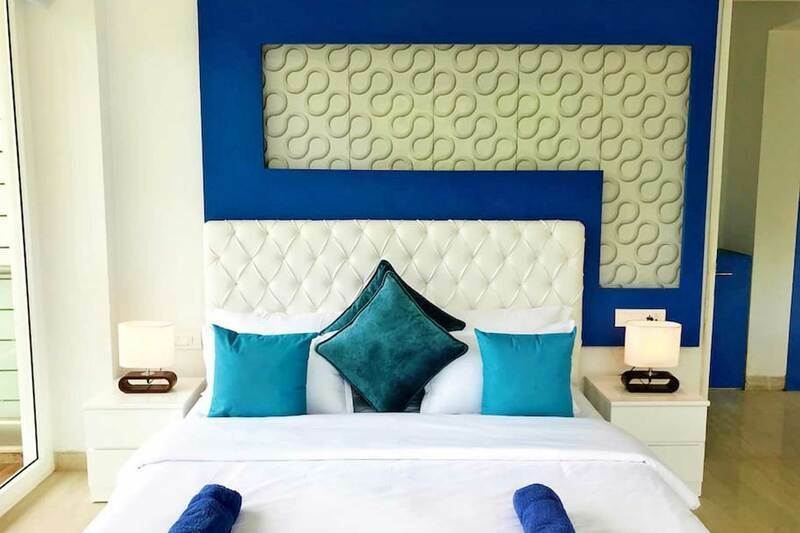 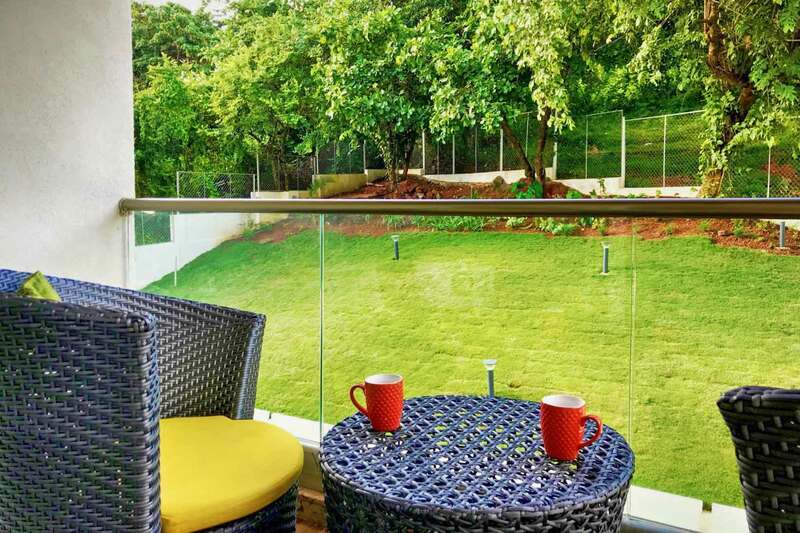 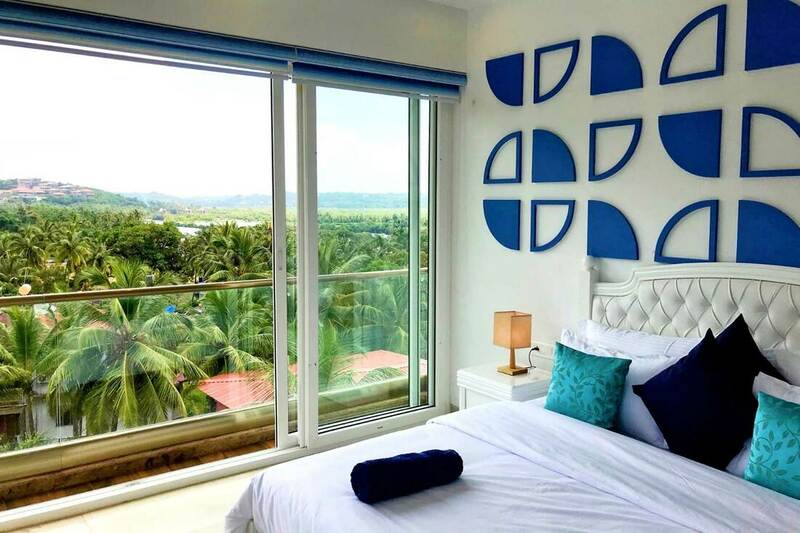 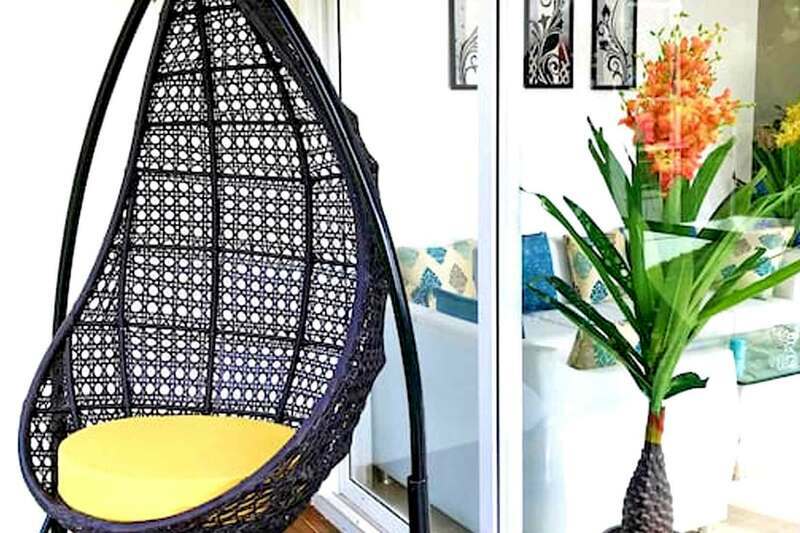 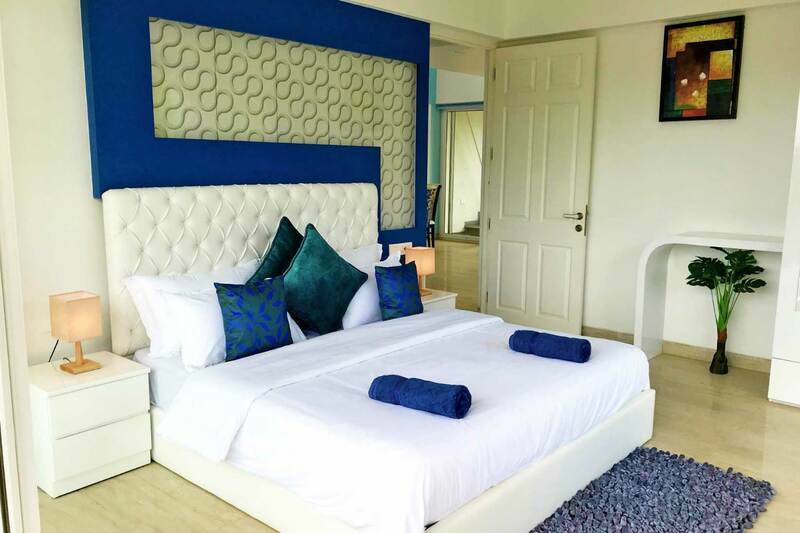 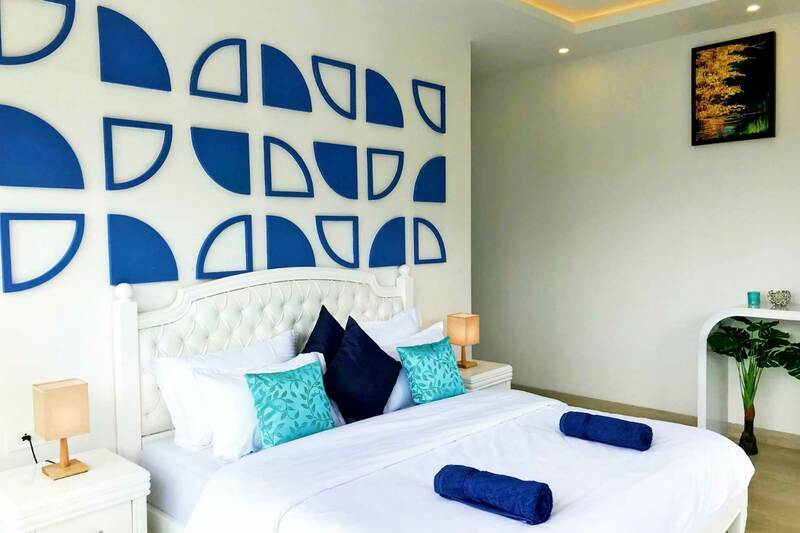 Plus the fact that it's located in the most fashionable residential area in Goa, in close proximity to Candolim with the famous LPK Lounge besides market and flea market, best restaurants and nightspots and the sandy beaches of North Goa. 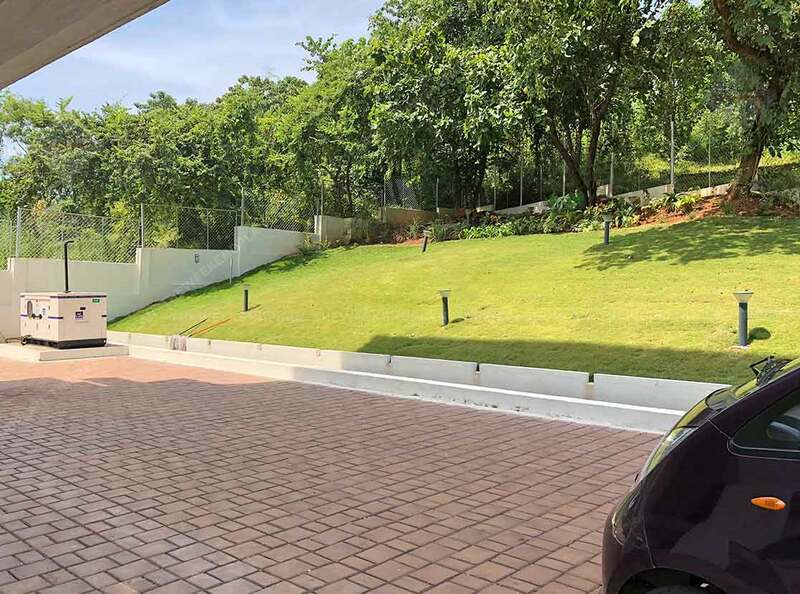 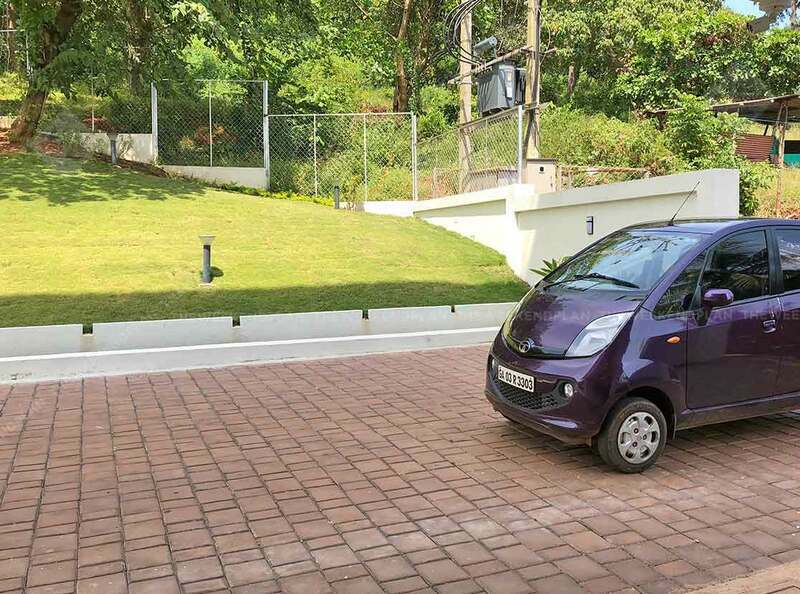 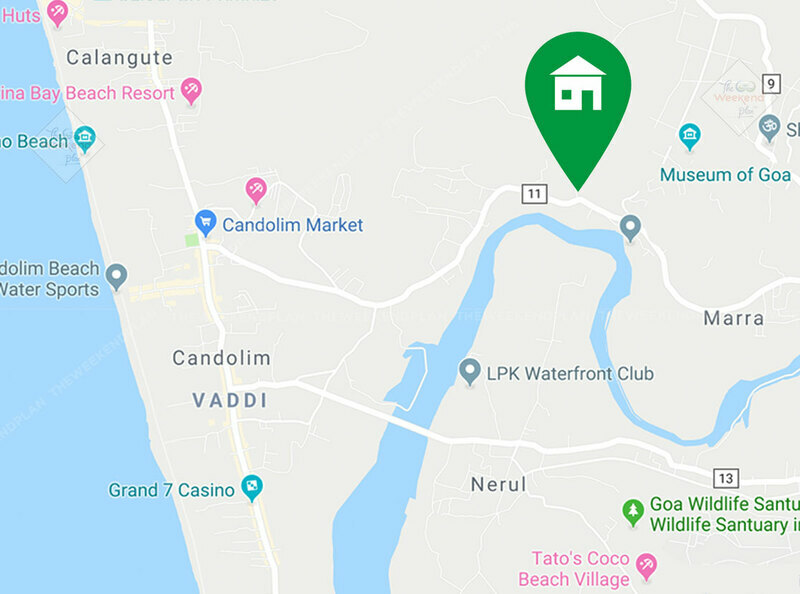 Ohter Place(s): Supermarkets (Newtons / Delfinos), Fort / Church of Reis Magos, Aguada Fort & Deltin Casino Jetty – less than 10 min drive; Airport - 35 kms (or 1 hour). 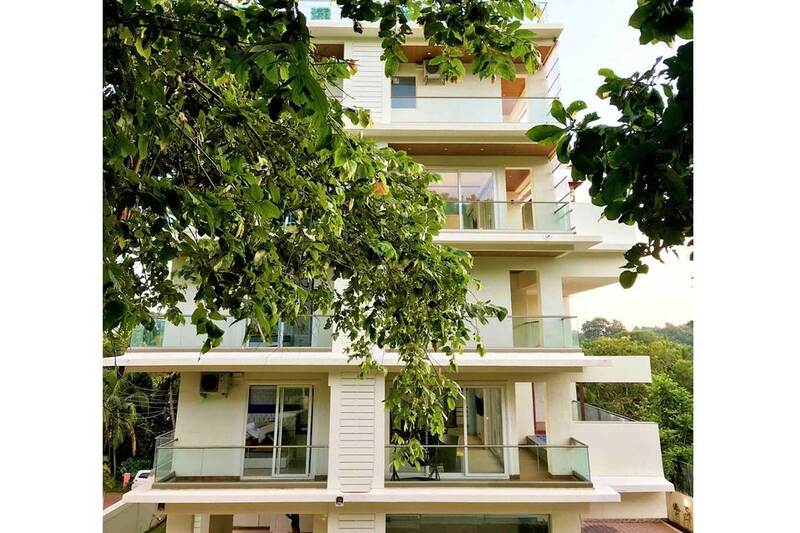 Extra adults (7+ years) are chargeable; Villa capacity is 15 adults. 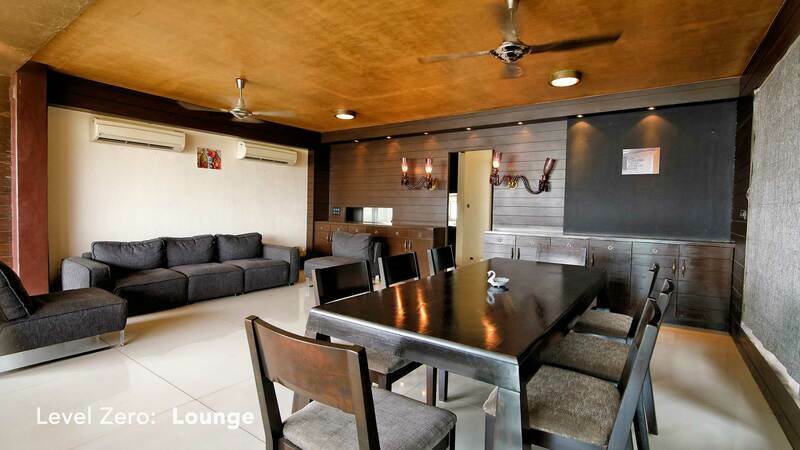 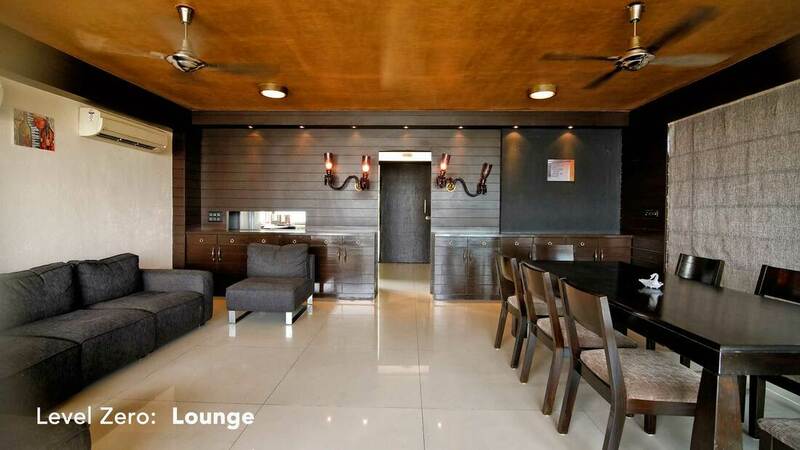 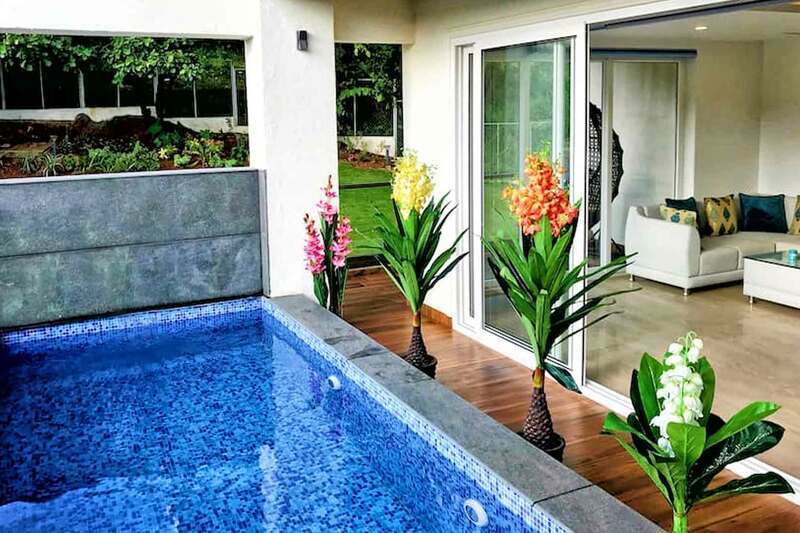 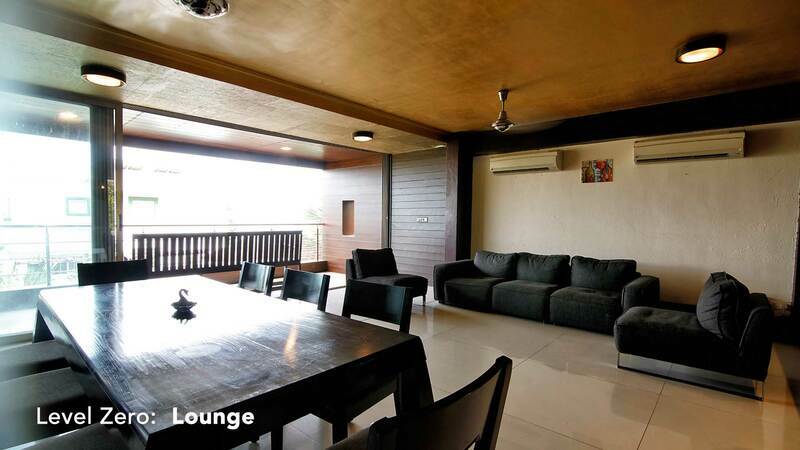 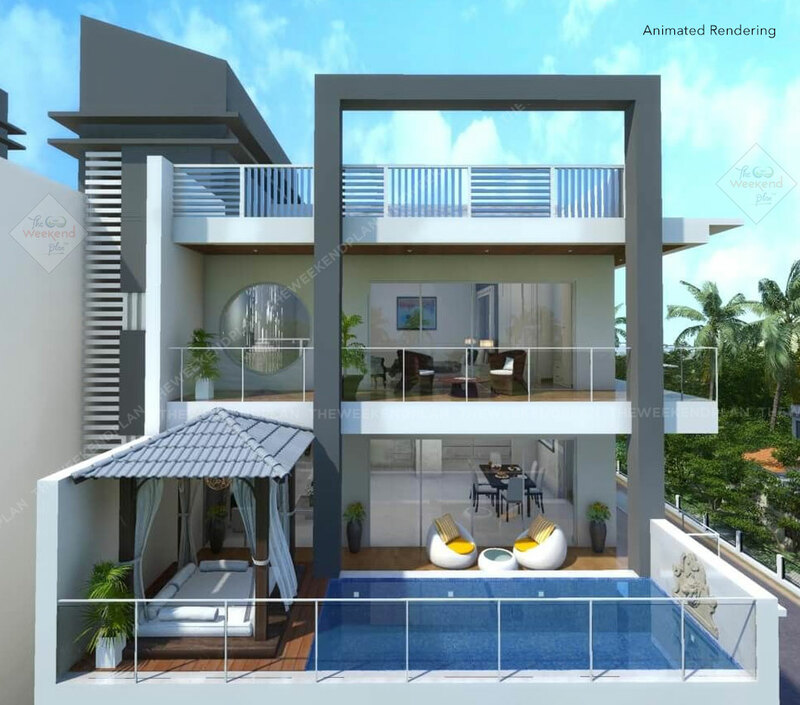 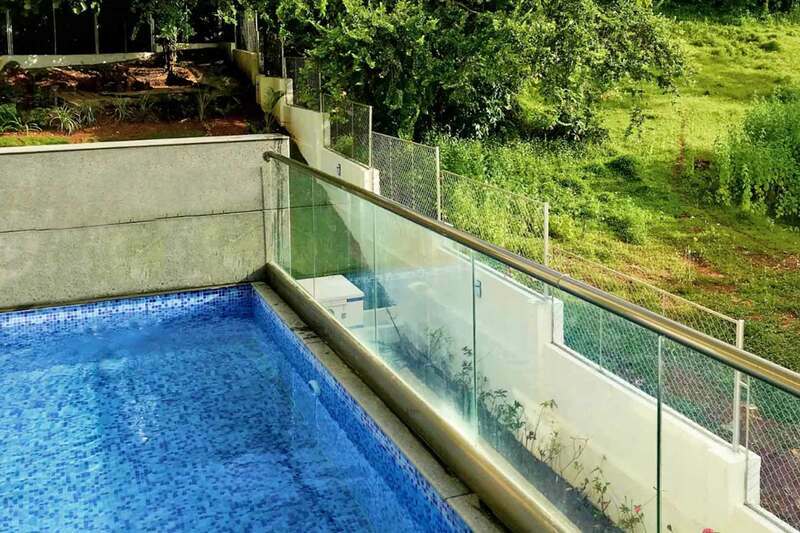 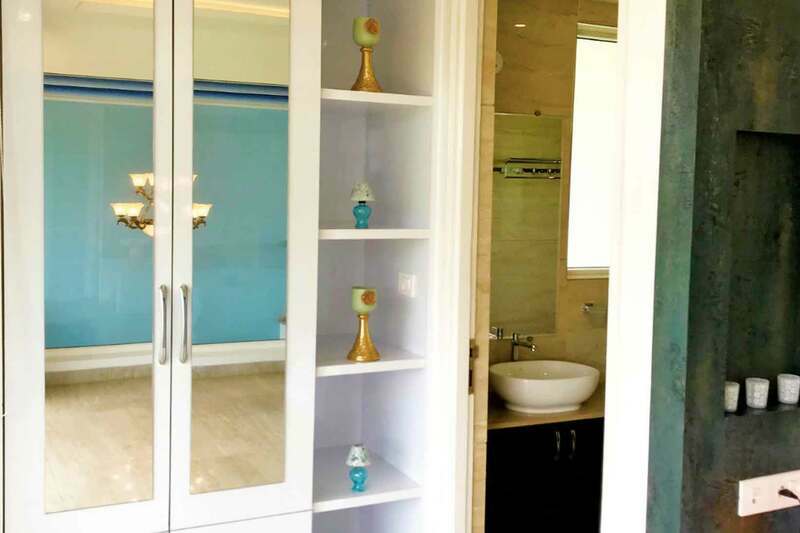 A gorgeous luxury 5 floor villa located 5 minutes away from Candolim with 2 beautiful Plunge Pools to chill out in. 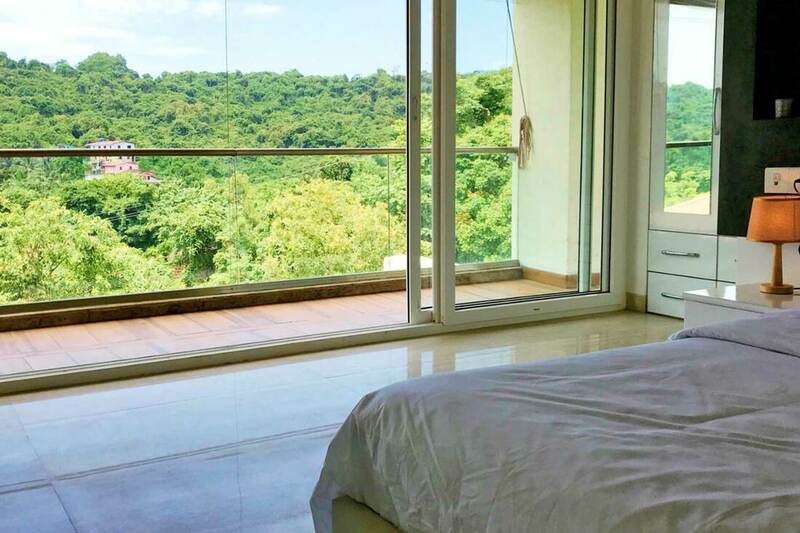 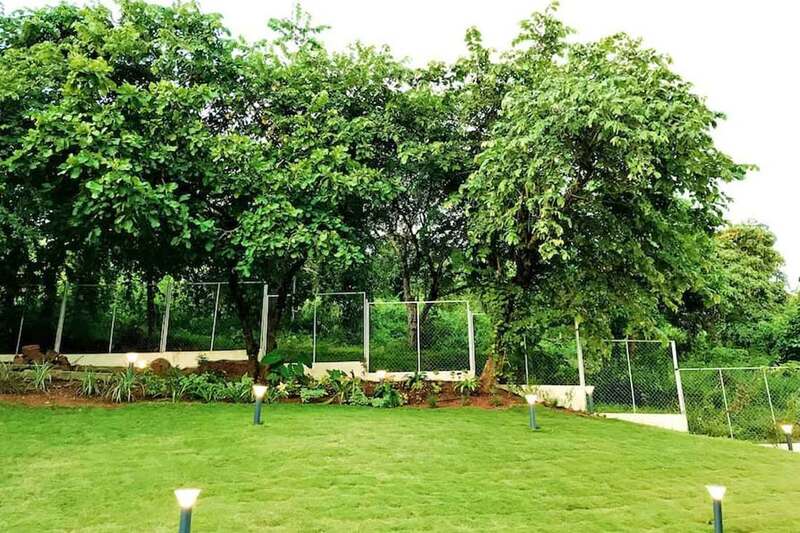 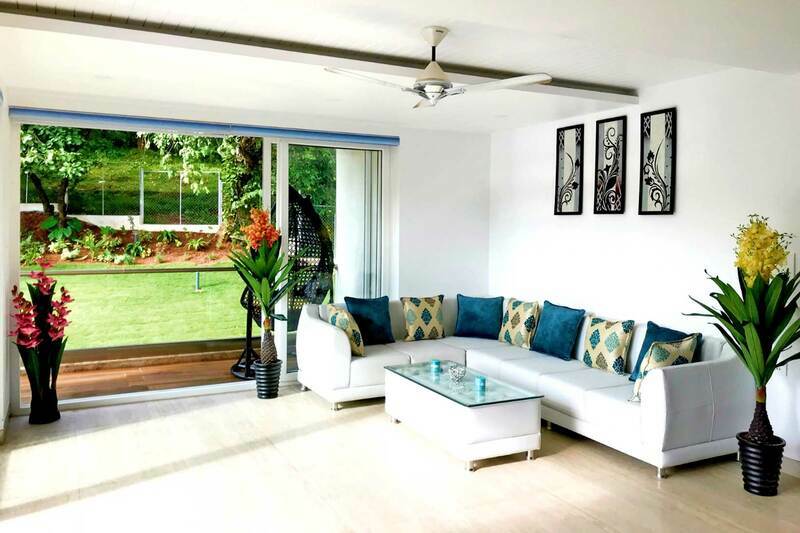 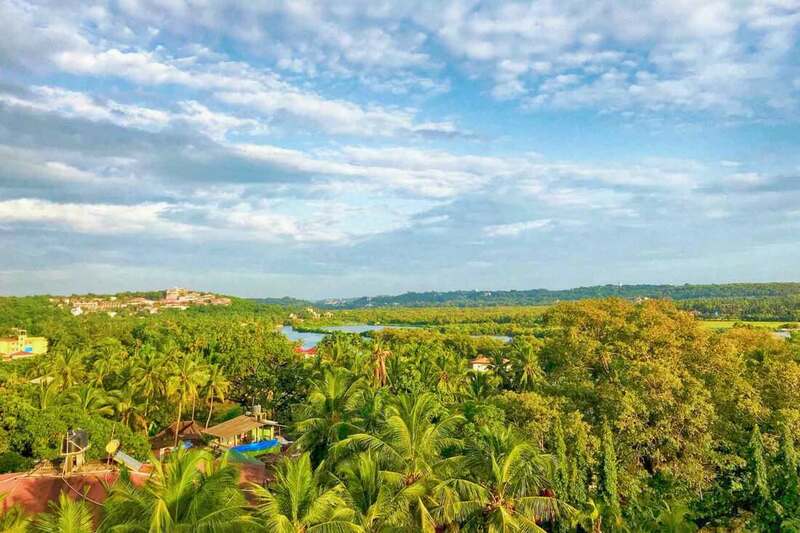 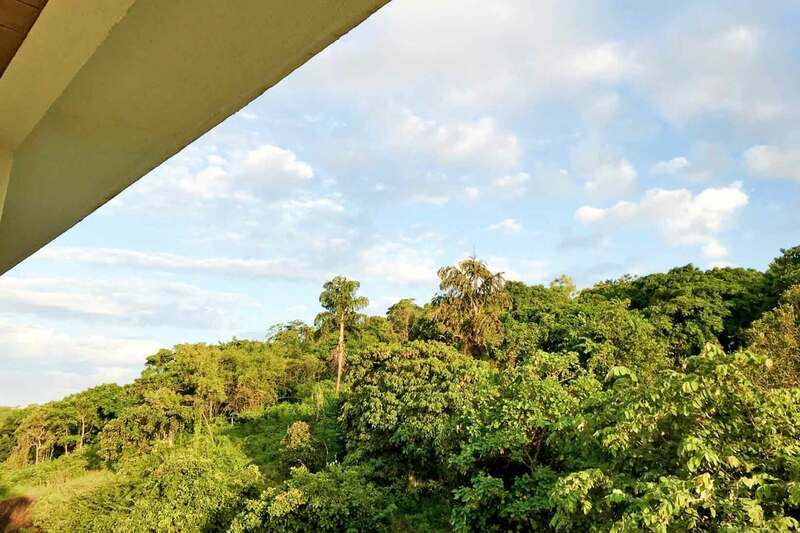 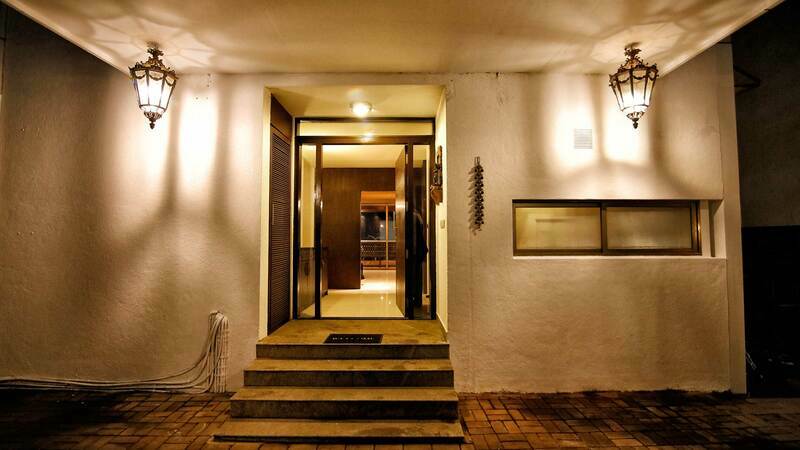 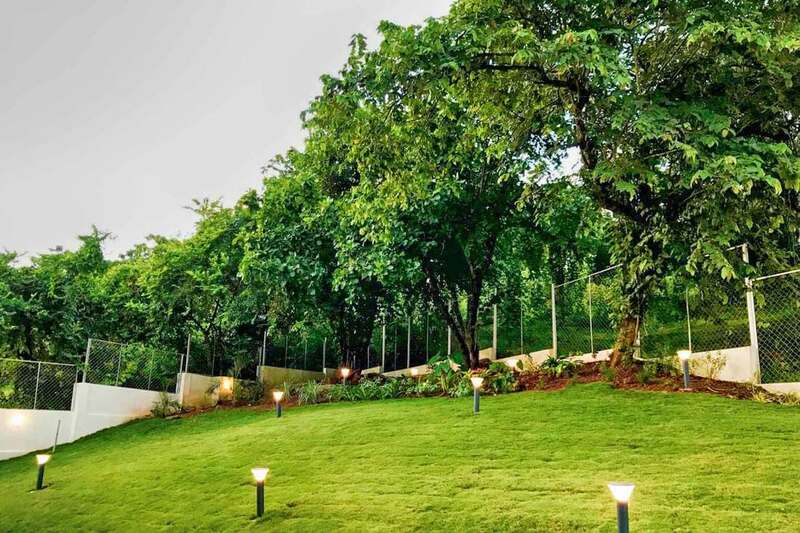 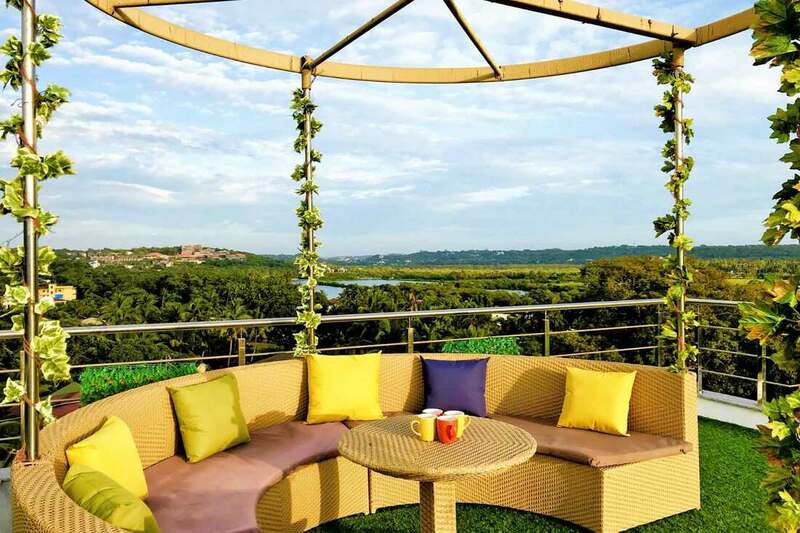 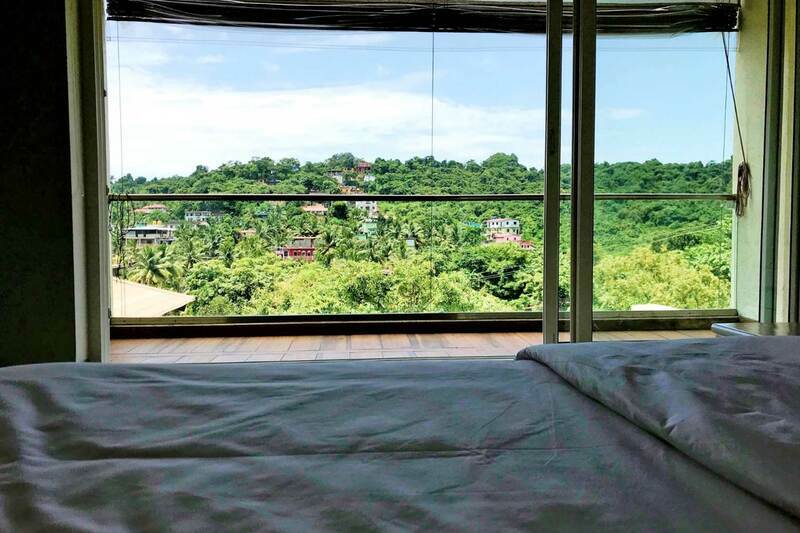 The villa has amazing views of the Nerul River and the lush greenery of Goa from all the bedrooms. 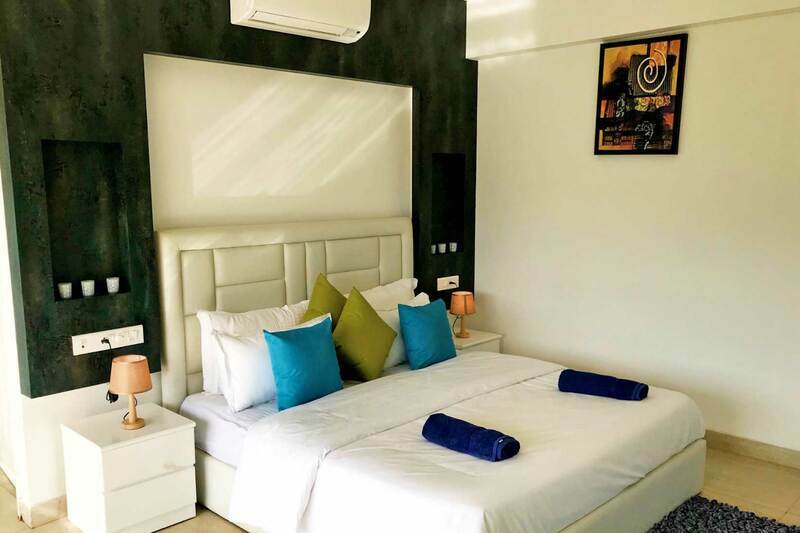 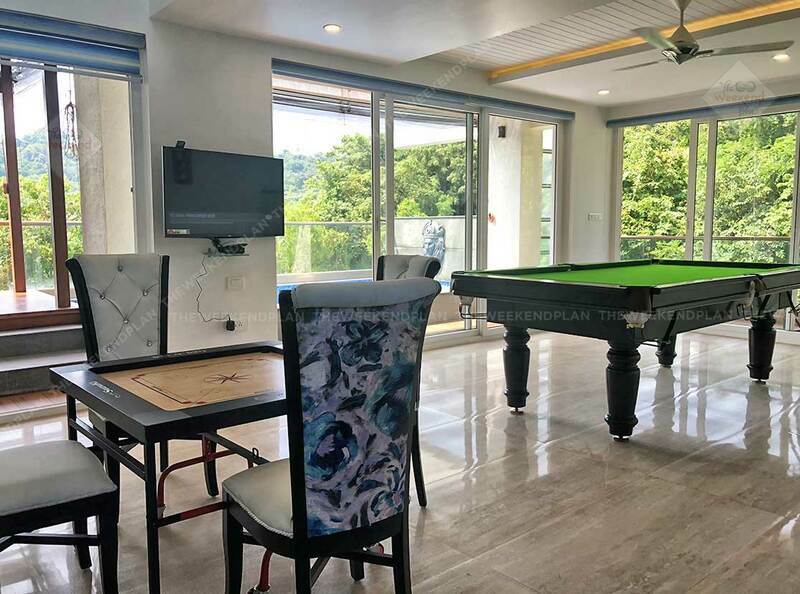 The Villa is fully Air Conditioned with 6 bedrooms all with ensuite bathrooms and comes with a huge open terrace, perfect for those chilled out evenings. 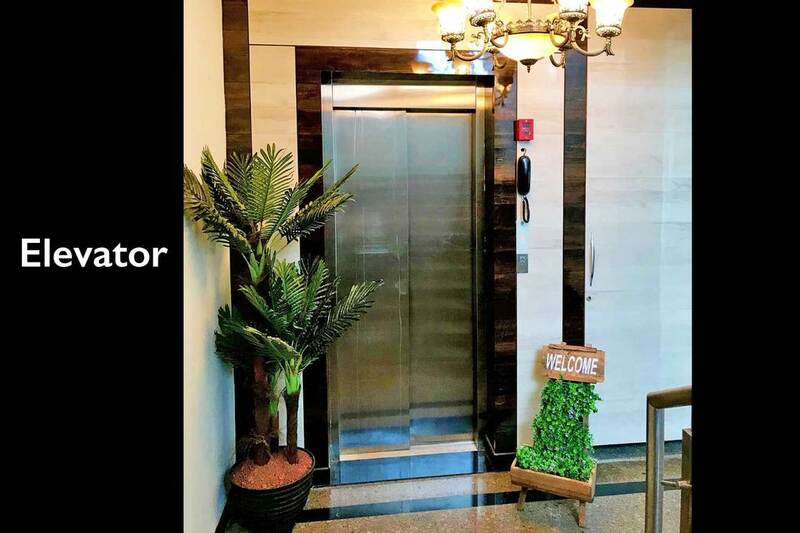 – Entry to Indoor Elevator. 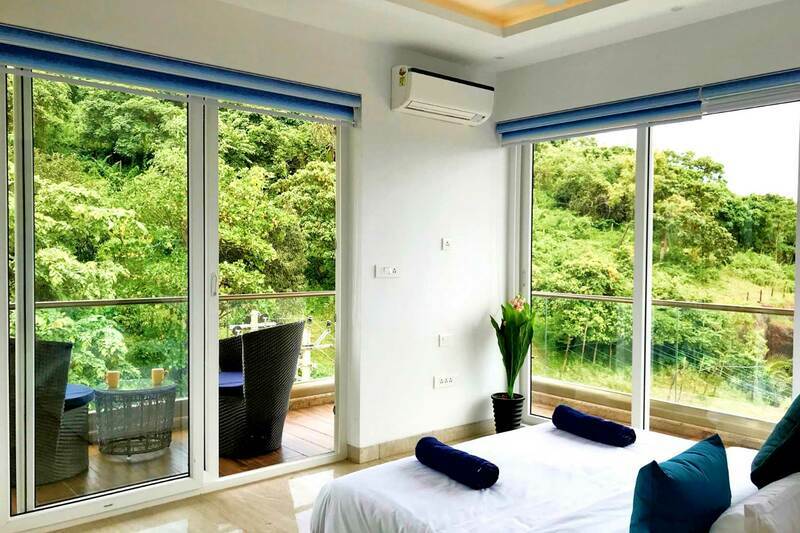 - 2 x Air con ensuite bedroom(s).